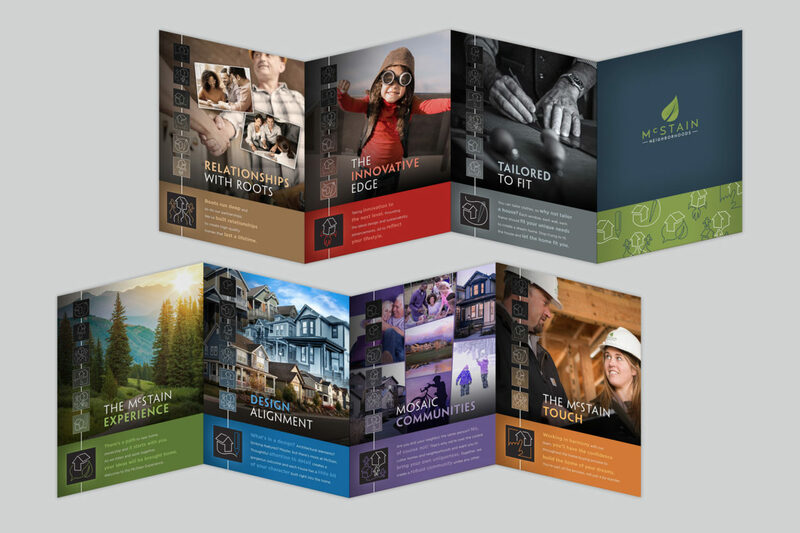 Challenge – Rebrand a well-known builder that has been around for over 50 years to create a more modern look. 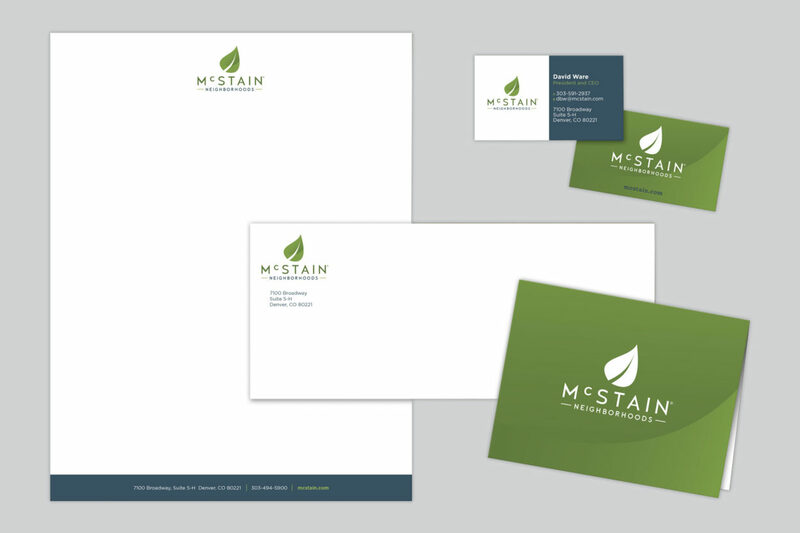 Result – Taking the famous leaf from the McStain logo, we recreated it to a simpler look. Incorporating the blue with the green makes the logo pop that much more. 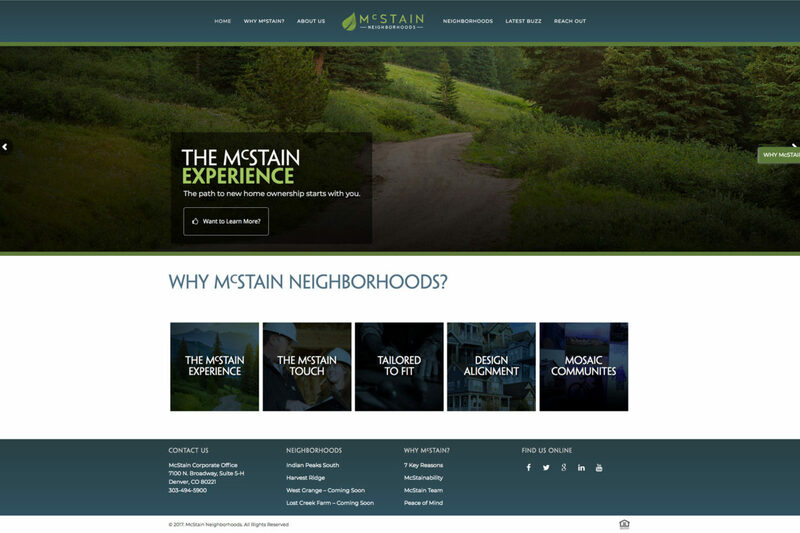 Next up was a complete re-do of their website, signage and collateral materials. 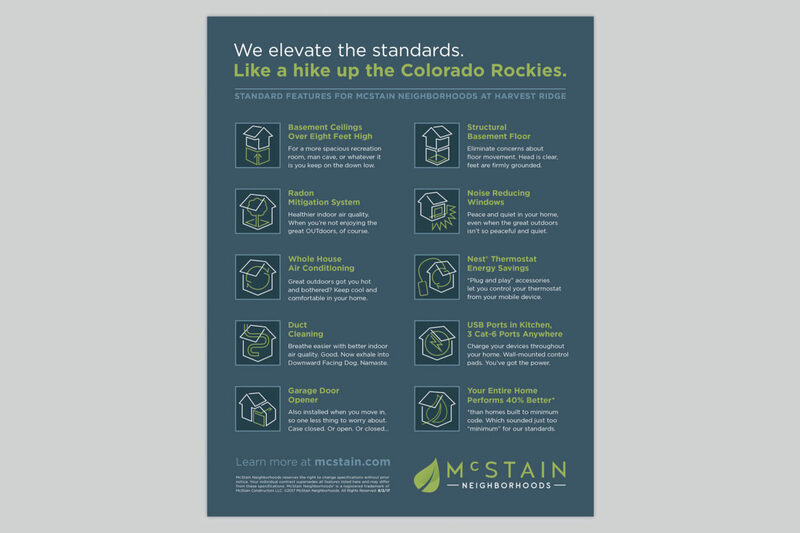 With videos, imagery, and conversational language…we made McStain all about YOU. 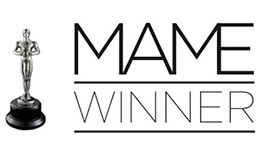 As a result, our team was awarded Best Logo and Brand continuity at the 2017 MAME Awards.